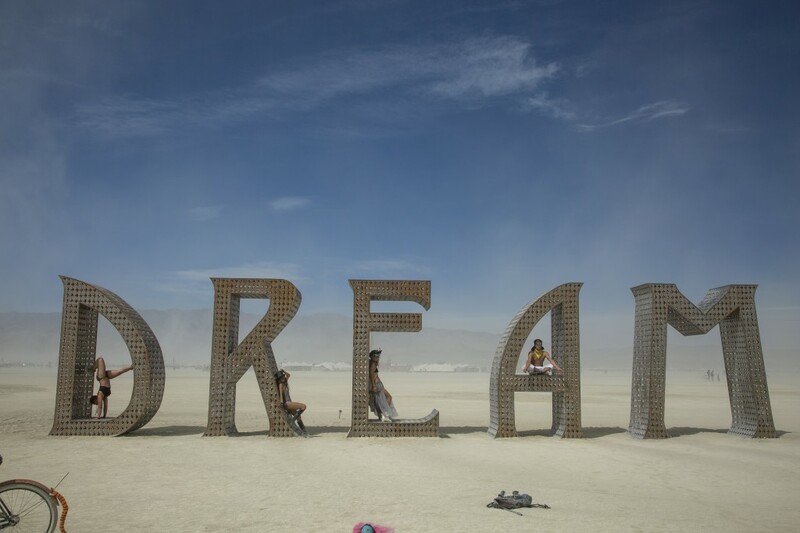 This year I made one of my dreams come true…I attended the Burning Man! 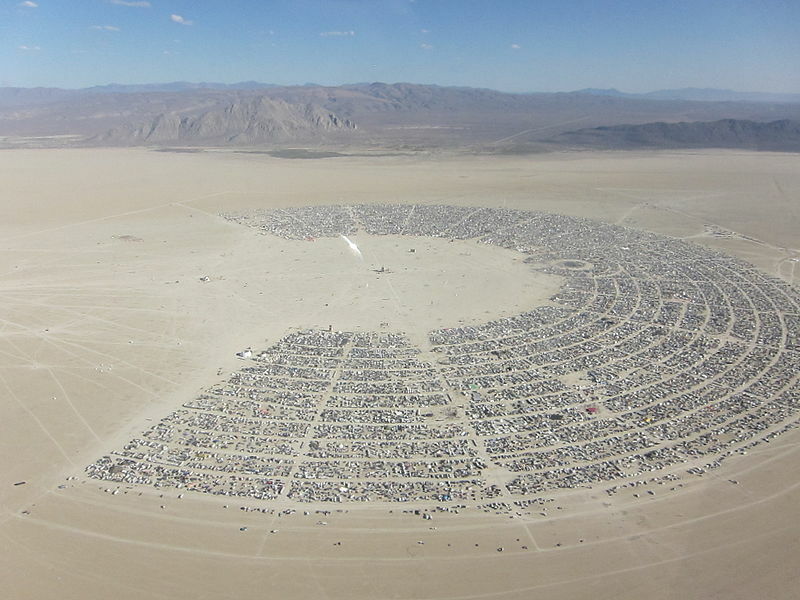 For those who haven’t heard about it, Burning Man is a week long festival where a community of 70.000 “burners” build a city in a place called “La Playa” in the middle of a dessert about 90 miles from Reno, Nevada. After the festival, the city is dismantled and the dessert remains just as it was before, following the “Leave no trace” principle. What happens during this week is just amazing and hard to explain in words. There is art and creativity everywhere. It is surely the place on earth where more interesting people are gathered together and where every single person you meet is your best friend. “Participation” and “Radical Self-expression” are other important principles of the Burning Man. This basically means that there are no invited artists, but on the other hand, everyone is welcome to participate and create art, performances and shows. Based on that, I decided to prepare a really fancy dress, obviously including an EEG cap and other interesting components. After a couple of months designing electronic circuits, including an Arduino, loud speakers, portable batteries, a tablet, an ENOBIO and many many many LEDs, I was ready to fashion design my fancy dress! That included a lot of sewing a welding! My LED rampage was strong and took me to connect LEDs to my “Playa” boots with pressure sensors. Every step I did my boots would flash blue, creating a really neat effect during the night. Some more LEDs in my hat. Some more in the perimeter of the wheels of my bike, and those would change their colour creating a fancy spiral effect. Even more LED stripes in the back of my jacket controlled by Arduino creating interesting patterns and finally two powerful LEDs on the front of my jacket used as driving lights for my night rides. In any case, my real performance was based on ENOBIO and on the concept of EEG sonification. With my colleagues we had already worked on that, but in this case I had some constraints that I needed to follow in order to make this performance practical at the Burning Man. First of all I needed everything to be portable and wearable. 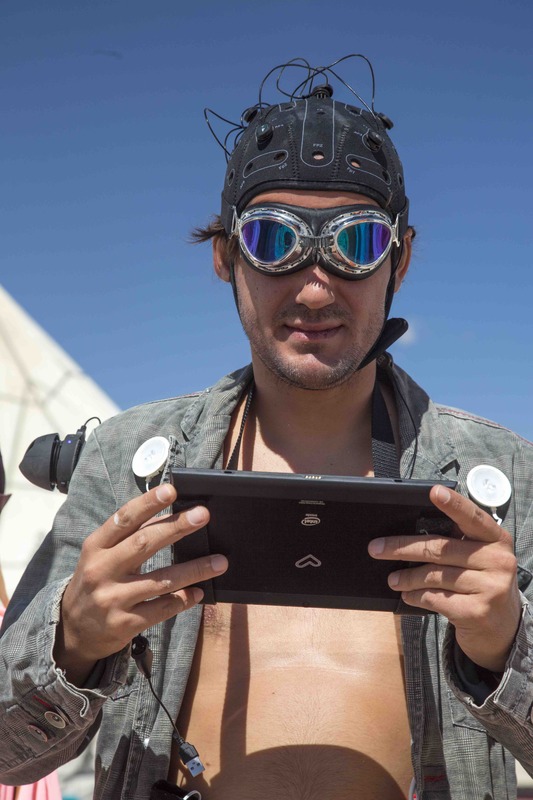 As ENOBIO is wireless and quite small, I only needed a tablet with enough power to receive the data and to perform the required realtime data analysis. I also needed to attached portable loud speakers. With some velcro, I was able to attach them in my shoulders. The sonification part was quite interesting too. The generated music was quite psychedelic and interactive. With just few electrodes, I was able to control quite a lot of different virtual electronic instruments. The EEG data was collected with a posterior electrode that mapped alpha power to different chords (minor type for high alpha, major type for low alpha, i.e. relax/sad chords vs excited/happy chords). The rhythm tempo was controlled by the heartbeat, just by placing an electrode in my left wrist. I had different drums, but mainly with a random generator I changed the different beat sounds creating a jungle style rhythm, quite danceable. As ENOBIO includes an accelerometer, I was also able to map head movements with a sort of fuzzy/scratchy noise quite fancy and heavy-metalish style. Finally, with an EMG electrode placed in the middle arm, I was able to perform “solos”, mapping notes from a musically tuned scale with the energy of my middle arm muscles. This brain sonification, together with all the leds made quite a funny and interesting show as you can imagine, with beautiful desert landscape, amazing sun-sets and also few sun-rises. 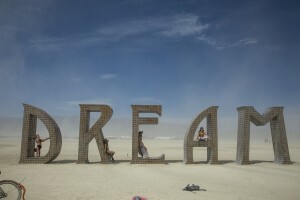 Burning Man is in itself a mind blowing experience where your senses are overwhelmed with creativity and art. Indeed that is already a very interesting experience for the brain. If on top of that, you add some artistic application based on EEG, you get quite a nice neuroscientific performance. After my first Burn, I have many new ideas and applications for EEG based performances, to be implemented some day soon! For the moment I share some nice pictures with you. Thanks for reading and stay tuned! 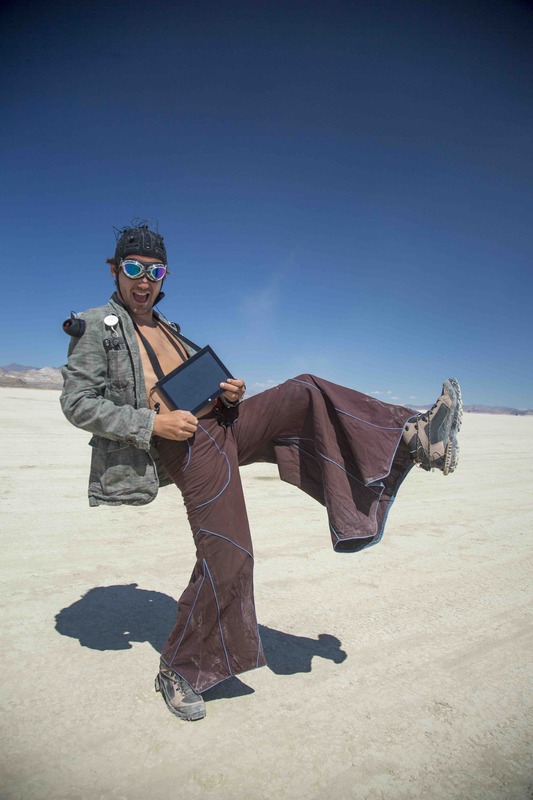 This entry was posted in Sin categoría and tagged burning, burning man, enobio, man, neuroscience, show, sonification. I would love to see your specs on this krazy suit. WOW Excellent job, Hope you enjoyed a lot. 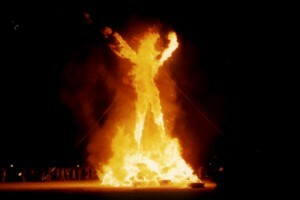 Alejandro, as discussed in Madrid I am up for the next Burning Man! 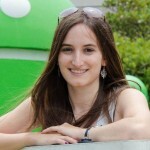 Congratulations for the work and amazing experience. Un abrazo!